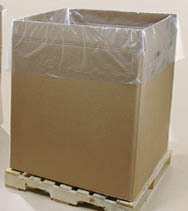 GAYLORD BOX LINERS: Many new sizes added. Available in 1.5 mil to strong 4 mil. Our Gaylord liners can also be use as pallet top covers. 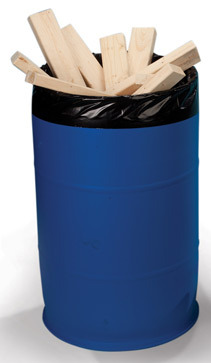 Use these in your jumbo storage and transportation bins. 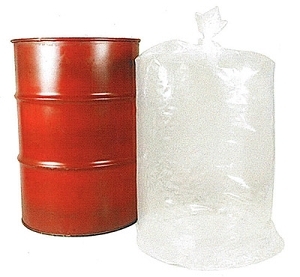 ROUND BOTTOM DRUM LINERS: Designed to recover 100% of bulk packed materialsUsed to hold light weight as well as extremely viscous products.